In the natural cosmetics brands, some oils and certain plant ingredients are at the heart of the ranges. Normal, these are the champions of beauty for hundreds of years. From time immemorial, women have used shea butter or argan oil to take care of them. So, let’s talk about argan oil, with Didier Thévenin, training manager at Melvita. Omega-6 up to 34 %. It’s a lot ! These omegas are part of fatty acids are considered essential, that is to say that the body does not manufacture it itself, so he needed an outside input. Omega-9, the same ones that are found in the sebum. Attention, sebum is not a dirty word ! If it is the nightmare of the combination skin and that shine, it is first the shield of the skin. Without sebum, our skin would be dry as a parchment. Sterols, ingredients whose quality is to maintain the suppleness of the skin. 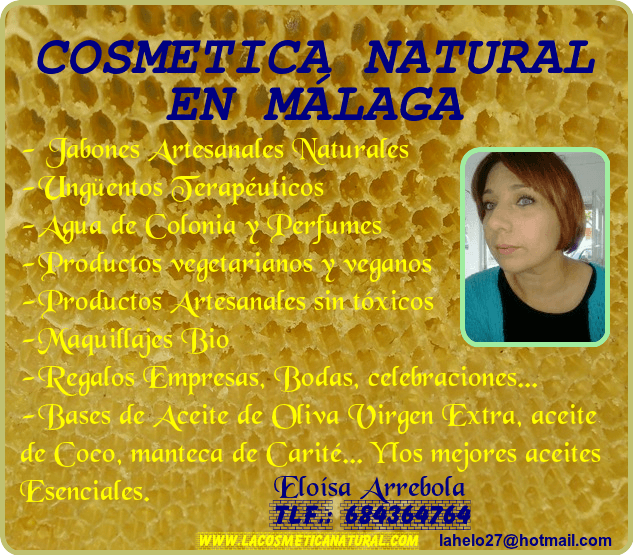 In summary, ” the argan oil is the first anti-age. It helps to give a firmer, plumper, more structured “, says Didier Thévenin. In addition, it is not comedogenic, that is to say that it does not clog the pores of the skin. This is a plus for those who have oily skin or with imperfections, but who want an anti-aging treatment. Face, body, hair : how to apply ? Handle a vegetable oil, especially when one does not have the usual demand of the training sessions. First, you’ll start too, you will shine like a beacon, and then after two or three times, you will find the perfect dosage, the one that suits you. For the face. Objective : to feed without grease. The good : first Of all, spray a little floral water of orange blossom or rose on the face. Leave the face wet and then apply the equivalent of 3 or 4 drops of argan oil, first by pressure, then by moving the bottom face to the top. The face is a little too fat after the application ? Absorb with a paper handkerchief. For the body. Objective : knock the skin of a crocodile. The right thing : Exfoliate to remove dead skin, and then spray the body of the floral water of rose and then massage with a few drops of argan oil. To finish, apply a light moisturizing milk for the body. For the hair. Objective : to be a mane shiny. The right thing : on wet hair, with a few drops of argan oil heated in the hand, smooth out the peaks and lengths. Apply a towel to warm on the head to facilitate penetration of the assets.